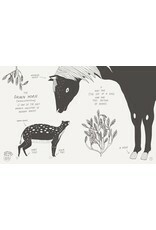 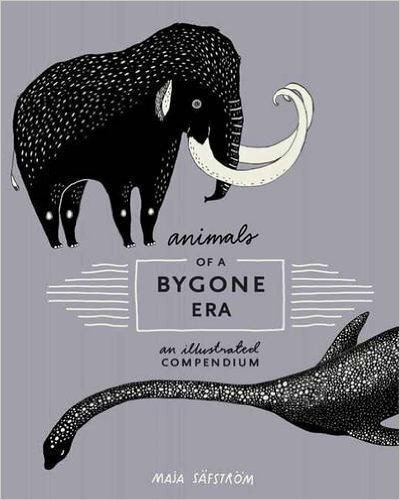 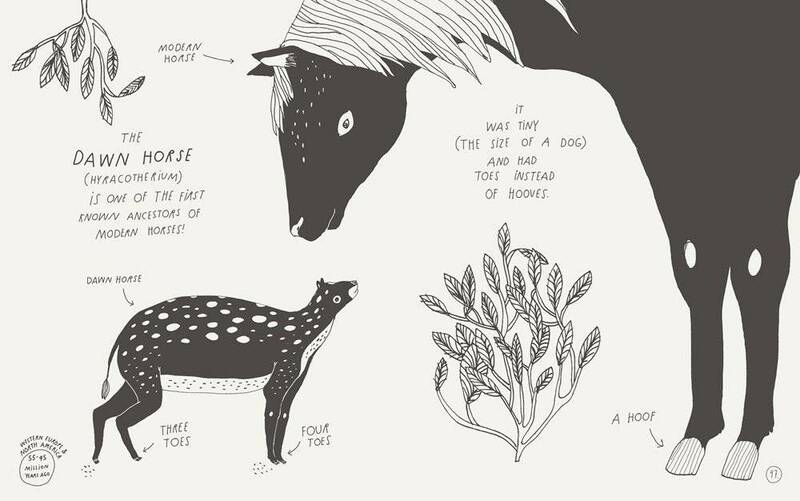 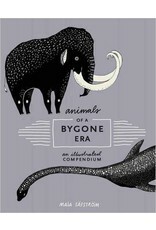 A beautifully illustrated collection of fascinating, surprising and funny facts about extinct animals. 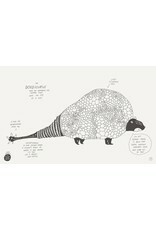 Whimsically illustrated by Swedish artist Maja Säfström. 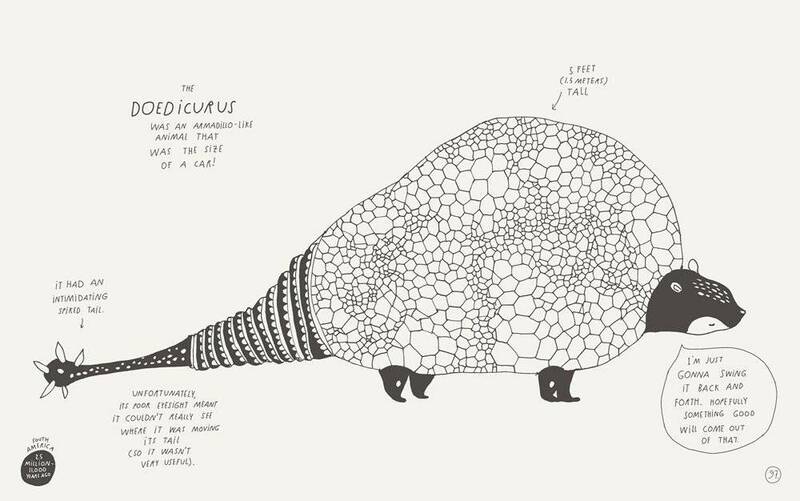 In the past, amazing and strange animals roamed the earth, including giant sea scorpions, tiny horses, enormous sloths, fierce “terror birds” and many more fantastic extinct animals. 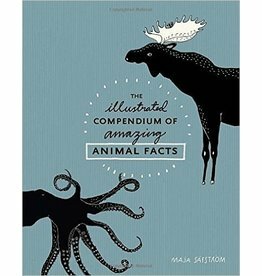 MAJA SÄFSTRÖM is a Stockholm-based illustrator and architect, and the author of The Illustrated Compendium of Amazing Animal Facts.